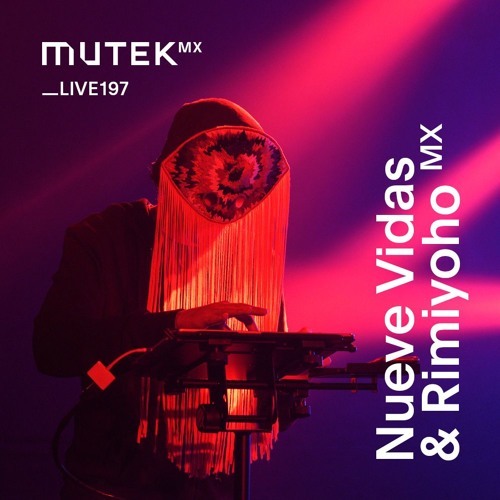 Nueve Vidas & Rimiyoho (MX) @nuevevidas Saturday November 24, 2018 – Mexico City Who: Producer Luis Trasto aka Nueve Vidas and visual artist Fernando Sica aka Rimiyoho In collaboration, Nueve Vidas & Rimiyoho immerse audiences in an audiovisual experience with analog resources and hardware as maximum catalysts for the imagination. Producer Luis Trasto, aka Nueve Vidas, has specialized in the live performance of analog modular synthesizers (seen previously in the enormous Euroracks of Alias ​​616). Rimiyoho, an illustrator and visual artist, starts with painting techniques and graffiti empowered using digital tools. Together, they present Organismos oníricos (Dream Organisms), a live A/V performance to take audiences into dreamlike, naturalistic, and mystical worlds traced in real time by Rimiyoho. Over all of that, Nueve Vidas creates a sound narrative based on a complex modular hybrid synthesizer. Organismos oníricos invites audiences on an imaginative journey which, at the pace of IDM and delicate ambient, reconnects with the sacred.